Ultimately and supremely our biggest and best selection. 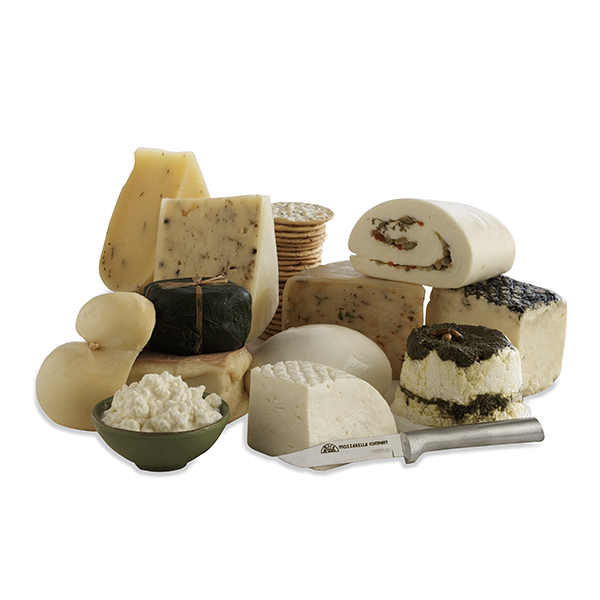 A fabulous collection of fresh and aged cheeses, plain and flavored, spicy and mild, rich and decadent as well as lean and mean. This is a gift that will not soon be forgotten.